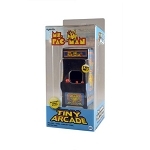 Classic arcade video games that fit in the palm of your hand and actually work! 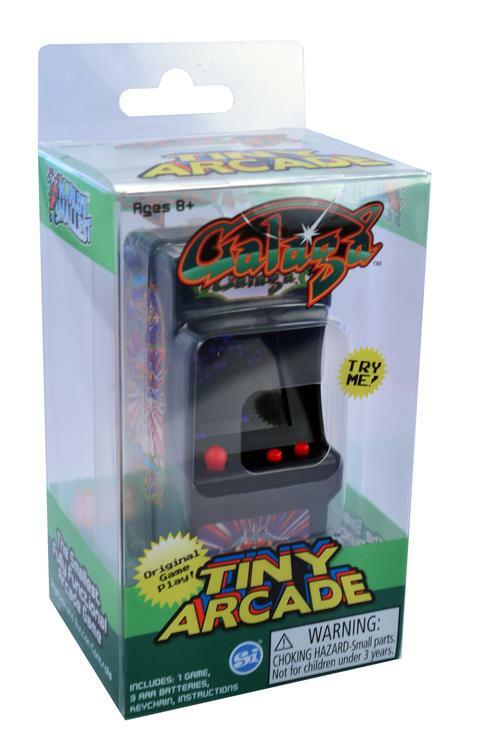 Complete game play, full color, hi-res screen, authentic game sounds, joystick and two control buttons.Each game dimensions are less than 4 inches tall, 2 inches wide, and 2 inches deep. 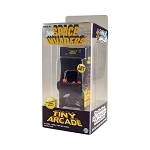 It’s the return of the alien invasion! 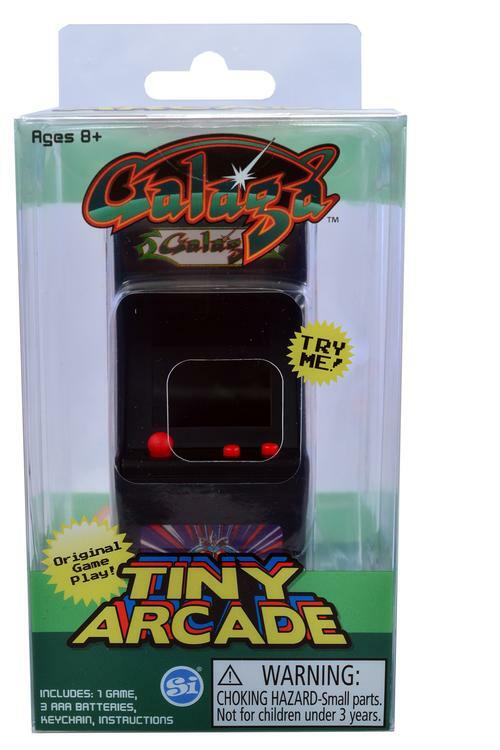 The sequel to Tiny Arcade Galaxian is coming to a home near you with Tiny Arcade Galaga. 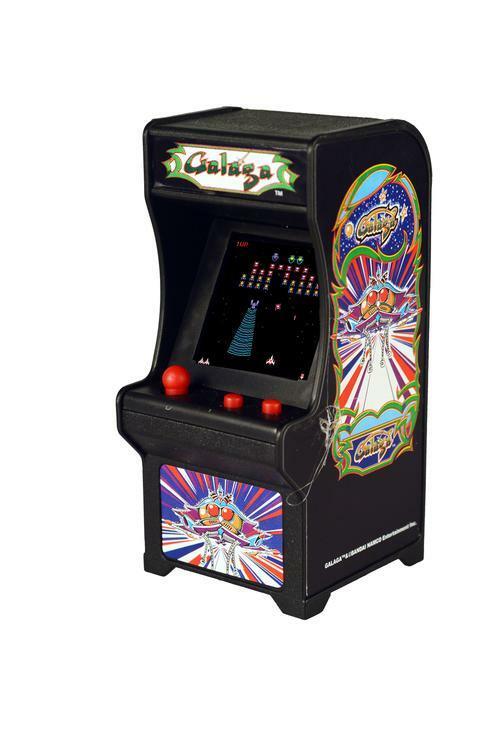 You must board the spaceship and vanquish those aliens who will try to take over the spaceship.